Senate Passes Bill Limiting Civil Service Protections at VA | Kalijarvi, Chuzi, Newman & Fitch, P.C. On June 6, 2017, the U.S. Senate passed a bill by voice vote (which means there was no roll call taken and no record of who supported the legislation). While the bill purports to protect war veterans, instead it actually limits the rights of dedicated federal civil servants without ensuring better treatment for the vets. On its face, the Department of Veterans Affairs Accountability and Whistleblower Protection Act of 2017 looks like a progressive piece of legislation. 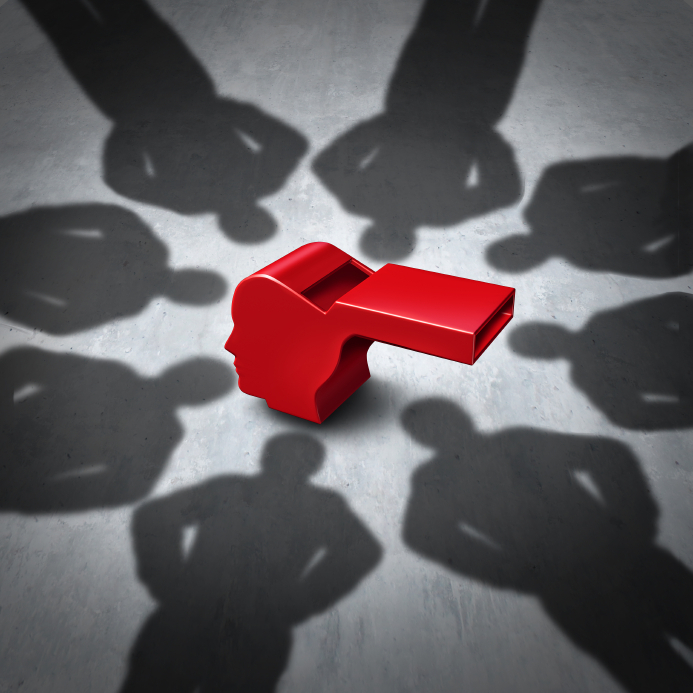 For example, it creates a central office, the Office of Accountability and Whistleblower Protection, to which whistleblowers within the Department of Veterans Affairs (“VA”) may make protected disclosures about waste and mismanagement without fear of retribution. But, upon a closer look, this bill actually shaves away civil service protections that are an integral part of federal employment. Currently, under 5 U.S.C. § 7513, the VA (together with most other federal agencies) has to provide most of its employees with 30-days’ notice and a chance to respond if it proposes to remove, demote, or suspend them for more than 14 days. The new bill cuts in half the time in which the employee may consult with an attorney and prepare a well-reasoned response from 15 to 7 days. If an employee is removed under current laws, he or she usually has 30 days to file an appeal with Merit Systems Protection Board (“MSPB”). This bill limits the appeal deadline to 10 days for most VA employees. Further, the MSPB Administrative Judge (“AJ”) assigned to the appeal is required to issue a decision within 180 days – regardless of any stalling tactics used by the agency’s attorneys. If the AJ fails to do so, the MSPB must submit a report on the matter to Congressional committees. Within this expedited review period, the agency’s burden of proof drops from the current preponderance of the evidence standard to the substantial evidence standard, which is much easier for an agency to prove. (In brief, the difference is between “the employee probably did it” – preponderance – and “the employee may have done it” – substantial evidence.) Under current law, if the AJ determines that the agency has met this standard, but he or she believes that the discipline was too harsh given the facts of the case, he or she may mitigate the penalty by imposing a less severe form of discipline (i.e., demotion instead of removal); under the new bill, the AJ would not have that discretion – if he or she finds that the agency has met its burden, he or she may not mitigate the penalty. Additionally, if the VA wishes to remove an employee for performance issues, as opposed to misconduct, under this bill the agency would no longer be required to first put that employee on a Performance Improvement Plan in order to give him a chance to better his job performance. Reports indicate that the House is likely to pass this legislation and the President is eager to sign it. Some commentators have argued that mismanagement and waste within the VA puts the country’s veterans at risk and radical changes are needed to set the agency right. However, others are concerned that this legislation is not about protecting the veterans but rather a way for small-government politicians to eventually push through wide-sweeping civil service reforms and drastically reduce the size of the federal government. If you are an employee of the VA or any other federal agency and are facing proposed discipline, you may contact our firm to set up a consultation to discuss your legal rights.